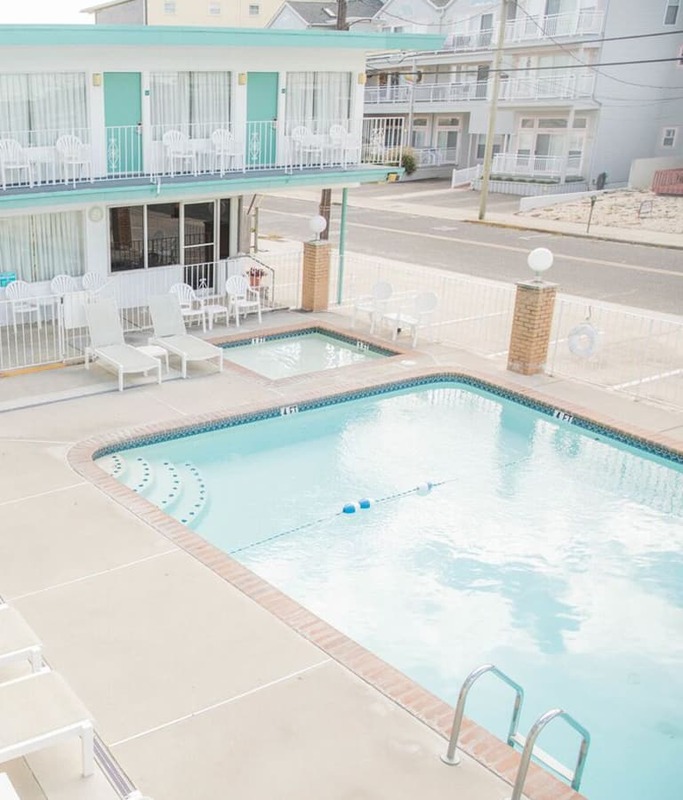 In this Privacy Statement we, Biscayne Motel (“We”) will inform you about how we process and use personal data and on the specific rights you have in connection with your personal data. Our hotel is committed to safeguarding your privacy while visiting the Hotel website, namely, http://www.biscaynemotel.com/. Our goal is to provide you with an Internet experience that delivers the information, resources and services that are most relevant to you. To achieve this goal, part of the operation of the Site includes the gathering of certain types of information about Site users. Because we understand that your privacy is important, we wish to explain the types of information we gather and the way in which we use it. If you decide to make an online reservation at our website http://www.biscaynemotel.com/ (“Site”), you will be linked to a reservation interface and a third-party booking engine (“Booking Engine”). While it appears to be part of our site, the Booking Engine is in fact provided by a third party and is governed by its privacy practices. You have a number of rights under the GDPR, including the right to be forgotten (also known as “erasure” or the “right to be deleted”), the right to have access to the data that a company keeps about them, the right to modify the data that a company may have about them, and the right to portability, which means that you can use to export to you. the data we have about you. Please send an email to info@biscaynemotel.com to exercise any of the above rights. You may be required to identify yourself to us as a data subject to exercise your rights.